The pop-artist’s rare unfinished film will screen daily at the Menil for two seasons. 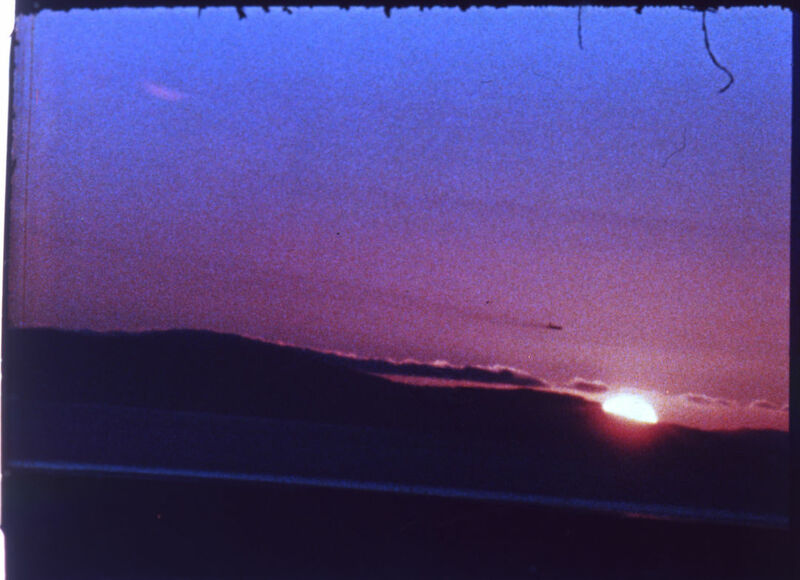 In 1964, Andy Warhol, with financial backing from John and Dominique de Menil, began filming sunsets in places like New York City, East Hampton and San Francisco for a series of religious films for the 1968 San Antonio HemisFair. But the pop-artist deity wasn’t thrilled with the project and never completed it. The unfinished film still screened, but not in Texas, instead featuring in Warhol’s 25-hour, avant-garde film event Four Stars (aka ****) in 1967 at the New Cinema Playhouse in New York. It wouldn’t be called Sunset—or shown by itself—until a 2000 screening in Houston, at Rice Media Center. Since then, however, there hasn’t been much chance to see it. Until now. 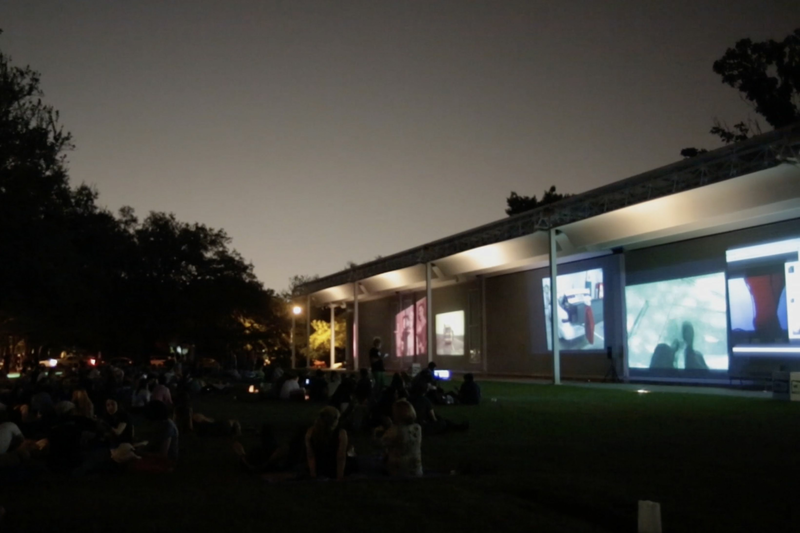 For five months this fall and winter, the Menil Collection will screen the 33-minute film daily, allowing Houstonians to experience Warhol’s static 16-millimeter shot of the orangey-reddish-purplish orb as it disappears into the Pacific Ocean off the California coast, set to an abstract soundtrack by German singer-songwriter Nico (of The Velvet Underground & Nico and Desertshore notoriety), who supplies spoken-word poetry in her foreboding drawl. Rather than showing a constant projection, the museum will present a restored print just once a day, at 6 p.m., in a movie-house-like setting. 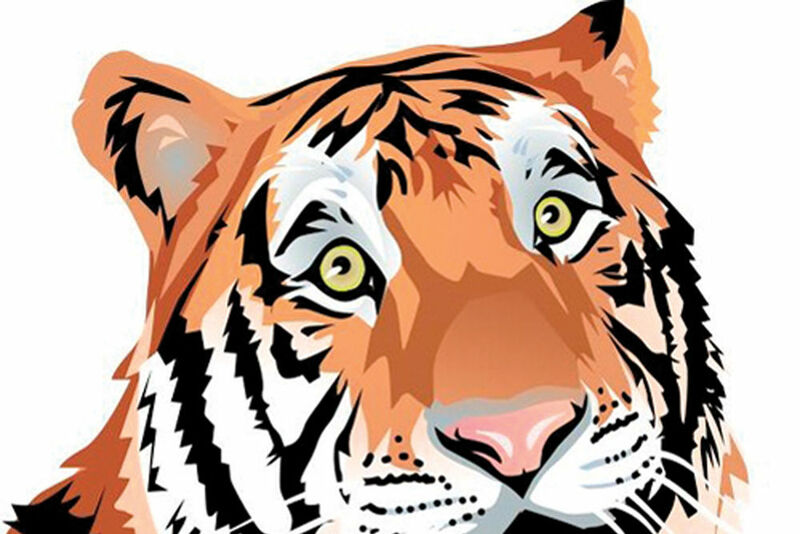 “If we were to show it all day, people would interact with it differently. 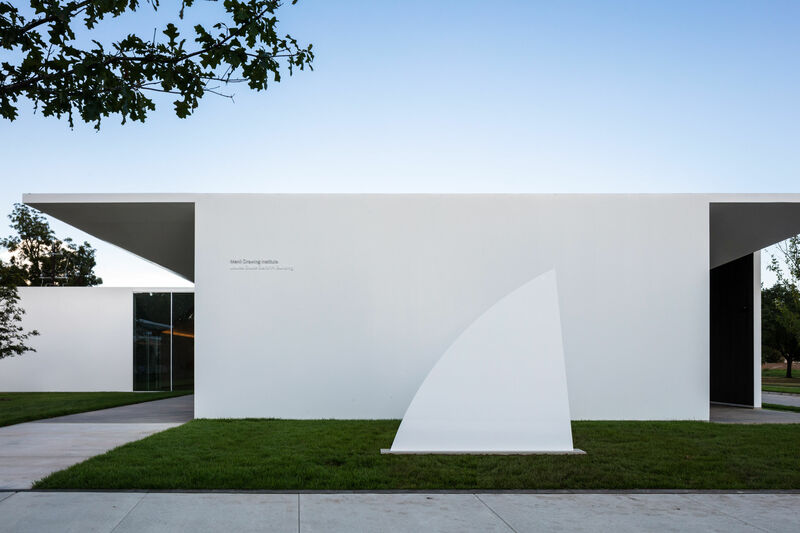 I’m interested in promoting a more sustained viewing of the film,” says Menil Collection curator Michelle White, who worked with the Andy Warhol Film Project, an archival research vehicle of New York’s MoMA and Whitney, to bring the movie to town. Warhol is said to have made 600 films in a five-year period in the 1960s. 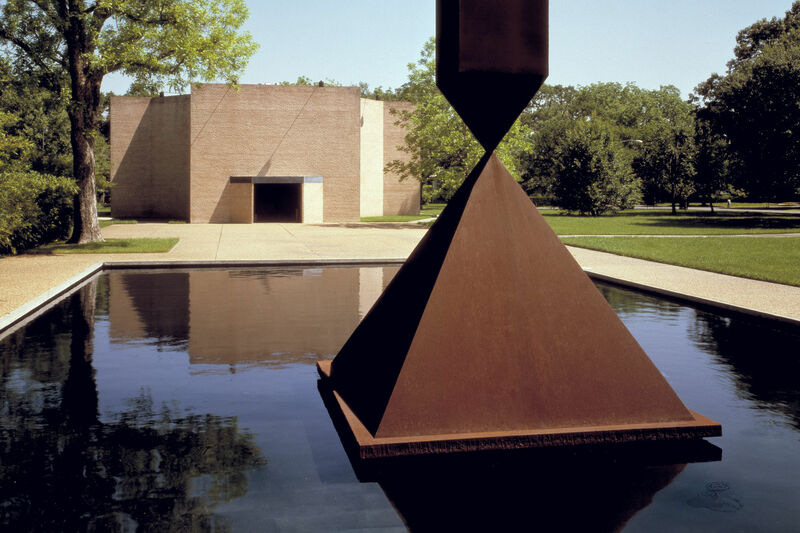 But unlike his better-known minimalist movies such as Sleep and Empire, Sunset has a unique Houston connection, particularly to abstract expressionist painter Mark Rothko and our own Rothko Chapel.